A family business focussed on fantastic service and professional reliability. Safecontractor Approved & DBS checked. Based in Darlington and working throughout the North East. We provide solutions for Facilities Managers at Retail, Commercial and Industrial Property. Comprehensive office cleaning for any commercial business premises. Initiative and attention to detail come as standard. 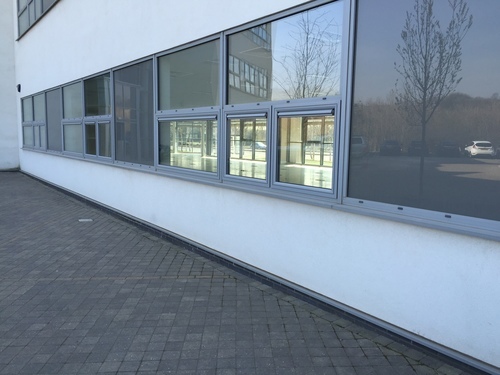 High quality window cleaning is the hallmark of our company, whether a domestic property or commercial office space. Domestic and commercial gutter clearing. Emergency clearing or maintenance to your property.